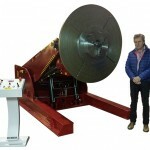 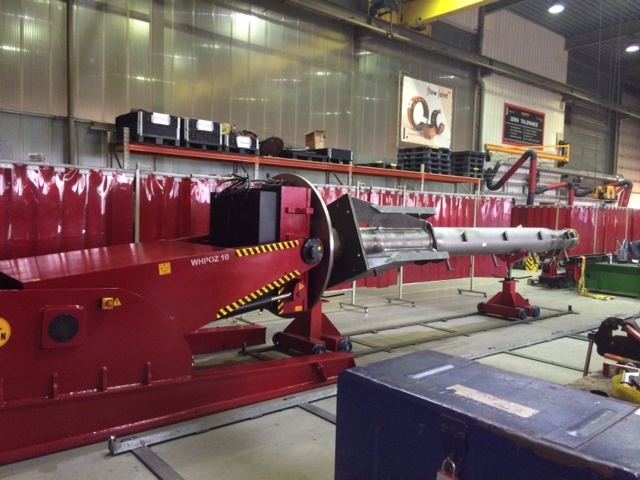 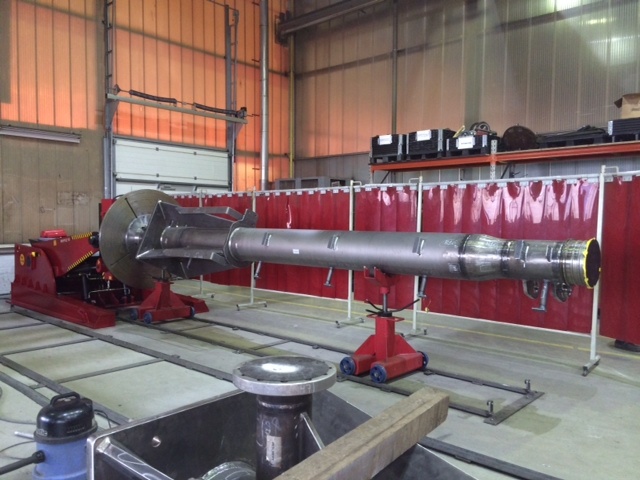 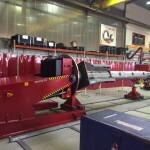 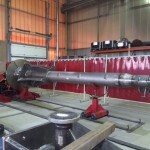 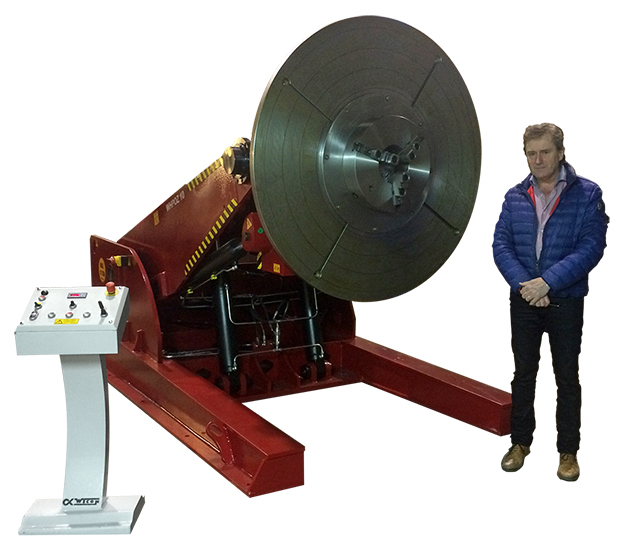 Euroweld sold the new WHPOZ-10 Tonn hydraulic welding turntable to the firm of J. de Jonge flowsystems Vlaardingen. 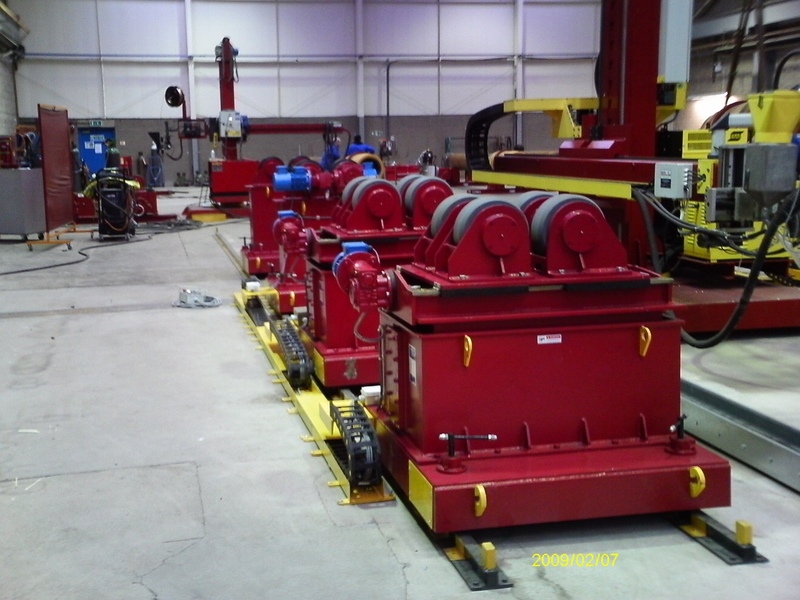 In addition, we mounted a heavy three jaw on the machine. 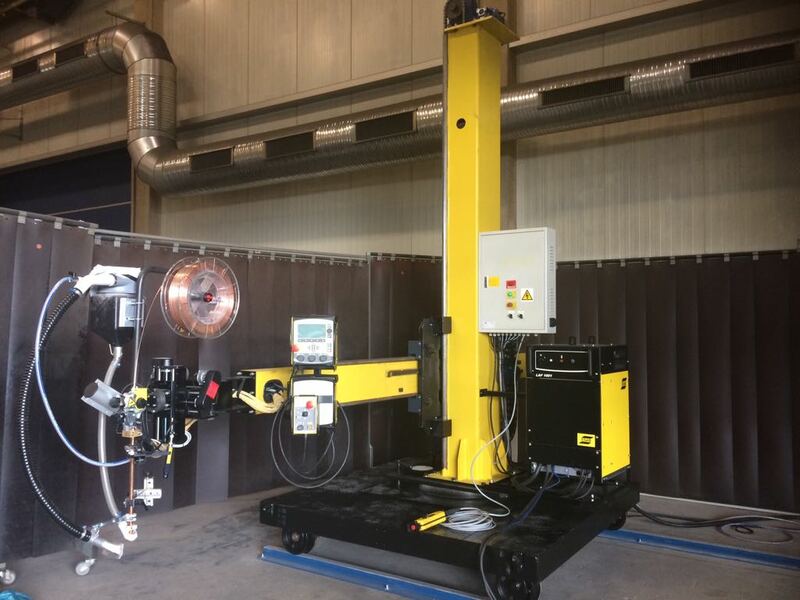 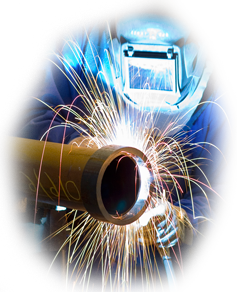 Euroweld delivers an Esab Column&Boom 2×2 with A2 and seam tracking system in Germany.